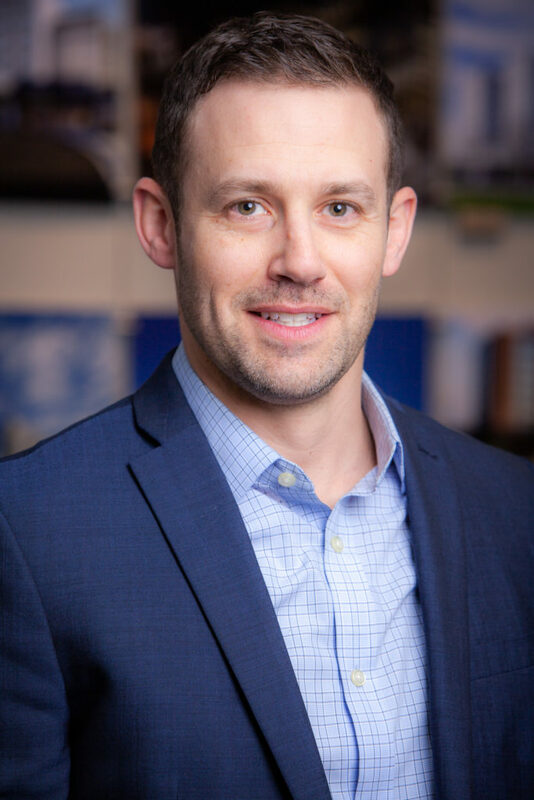 RALEIGH, N.C. (April 2, 2019) – Award-winning hotel management and development company, Concord Hospitality Enterprises, is pleased to announce that Ryan Maher has been promoted to Vice President of Business Development. Maher will manage business development opportunities – including new development, acquisitions and third-party management – across Concord’s ever-growing portfolio in his new position. Since joining Concord in 2012, Maher has focused on new development of select-service and full-service hotels – from underwriting through groundbreaking. He has contributed to projects recently opened and in development totaling more than $320 million and worked in conjunction with brands such as Marriott, Hyatt, Hilton and Choice, among others, on management and acquisition deals. Maher has more than 14 years of experience in the hospitality industry, previously working for six years in operations, which has provided him with a holistic perspective of the hotel business. He received his bachelor’s degree and Master of Business Administration from North Carolina State University. Maher will also be Vice President of Business Development for Common Oaks Lodging, LLC – a newly formed subsidiary of Concord Hospitality. Common Oaks Lodging will provide long-term management and development services for nearly 30 forthcoming WoodSpring Suite hotels. In this role, Maher will oversee the pipeline of $325 million in new developments across Michigan, North Carolina, Nashville and Jacksonville, Fla.
For more information about career opportunities with Concord, visit our Careers page.